...and here's RAA Committee circa 1960. A proud tradition! 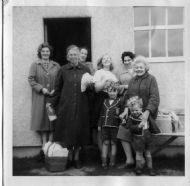 Some of us are Rosemarkie people born and bred, others have moved into our friendly community, bringing different skills from elsewhere in the world. 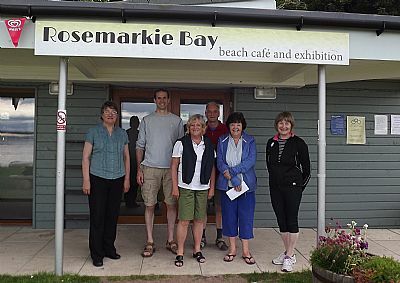 We all work together, either on the project planning and development side, or with practical help, to make sure Rosemarkie's amenities and events are as good as they can be.